Coding. Our coding team is both office and home based and have a minimum of 15 years experience. We are experienced Ascribe users and also code in Excel. Data Entry. 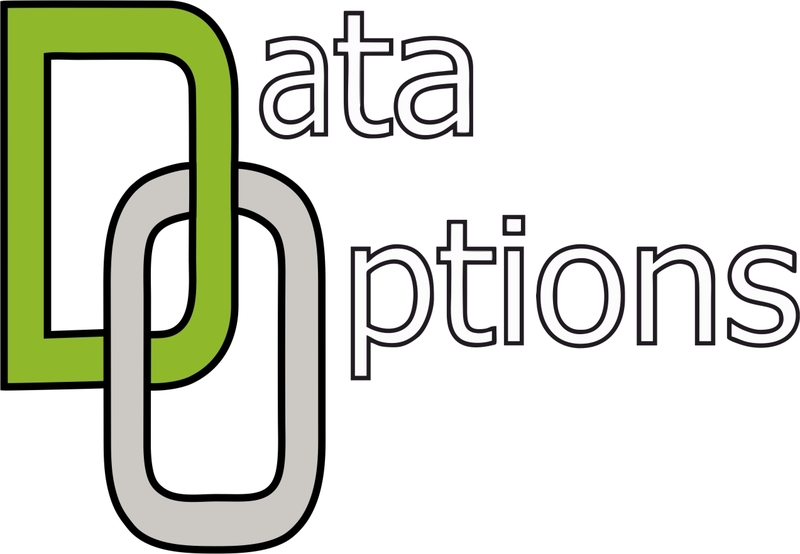 We use QPS Insight for data entry and can provide data in various formats. Verbatim cleaning. Our team will proof read and clean open ended verbatim comments if required, allowing them to be used in reports or to be provided directly to clients. Data Tables. Again, we use QPS Insight for data analysis and will provide tabulations to your specification in Excel or .pdf format. outgoing and incoming, including printing, and will provide a breakdown of incoming questionnaires as they arrive.